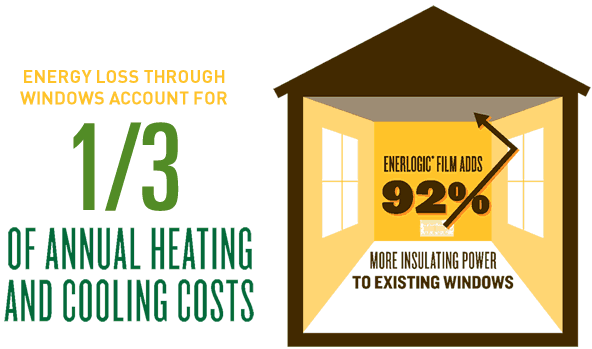 When you think of home energy improvements such as CFL lighting, insulation, and weather-stripping, think EnerLogic® films. Our films essentially give single-pane windows the annual insulating performance of double-pane windows, and make double-pane windows perform like triple-pane windows. They are the only window films on the market that offer this type of year-round performance. 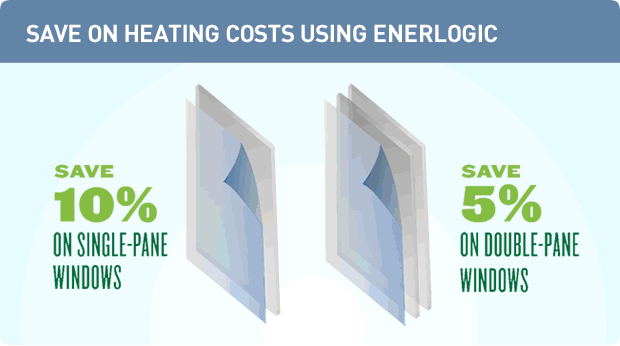 Residential window tinting with EnerLogic film transforms existing windows into energy efficient windows. 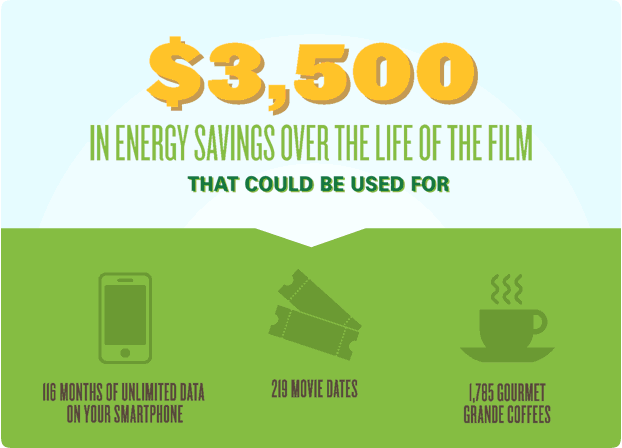 By filtering out excess heat, glare, and Ultraviolet (UV) radiation, homeowners can see up to a significant reduction in yearly energy costs at a fraction of the investment of window replacement.